A two-day meeting of BRICS women Parliamentarian's forum will begin today in Jaipur. Around 42 women Parliamentarians from the BRICS countries, including 28 MPs of Lok Sabha and Rajya Sabha will participate in the meeting. Sustainable development goals will be discussed at the meeting. Lok Sabha Speaker Sumitra Mahajan will inaugurate the meeting. Deputy Speaker of Lok Sabha M. Thambidurai and General Secretaries from both house Lok Sabha and Rajya Sabha will also participate in the meetings. BRICS is the acronym for an association of five major emerging national economies: Brazil, Russia, India, China and South Africa. 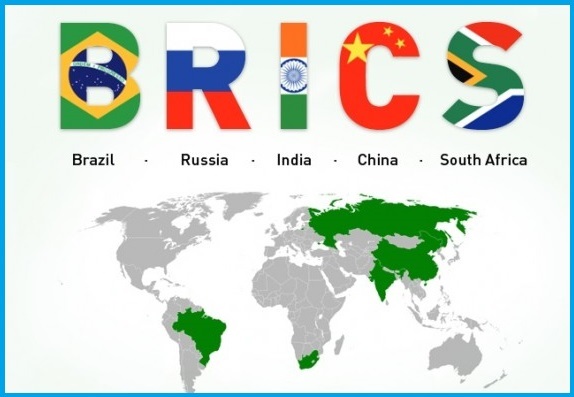 Originally the first four were grouped as "BRIC" (or "the BRICs"), before the controversial addition of South Africa in 2010.